Garland Jeffreys talks about his friend Lou Reed, John Lennon, and Laurie Anderson. 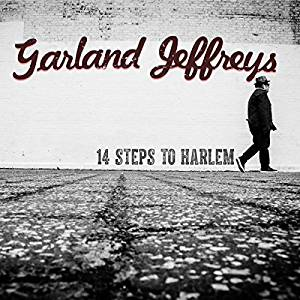 He also discusses his new release, 14 Steps to Harlem, some of which he'll be performing with his band on Friday evening, September 15th, at Newport's Southgate House Revival. Interview with Garland Jeffreys recorded with Lee Hay on August 20th. The rest of The Blues will honor the victims in Texas and Louisiana of Hurricanes Harvey and Katrina. We'll start off with Dr. John & the lower 911 with a song from his Sippiana Hericane album. Pianist George Winston also released an album you'll hear a song from - Gulf Coast Blues & Impressions 2: A Louisiana Wetlands Benefit. And to finish out the set, a gospel song by Mary Pinckney from Smithsonian Folkways album, Classic African American Gospel. The final set in honor of hurricane victims features the Blind Boys of Alabama, Terence Blanchard, and Jeff Beck's version of "Amazing Grace." Terence Blanchard's album "A Tale of God's Will (a requiem for katrina)" is one of my favorite soothing albums. And of course, listening to the Blind Boys of Alabama is a direct link to Him above. You can also catch up with the Cajun Navy who have been helping rescue hurricane victims. Their work is inspiring indeed! God bless those who are helping others. Isn't that what it's all about? 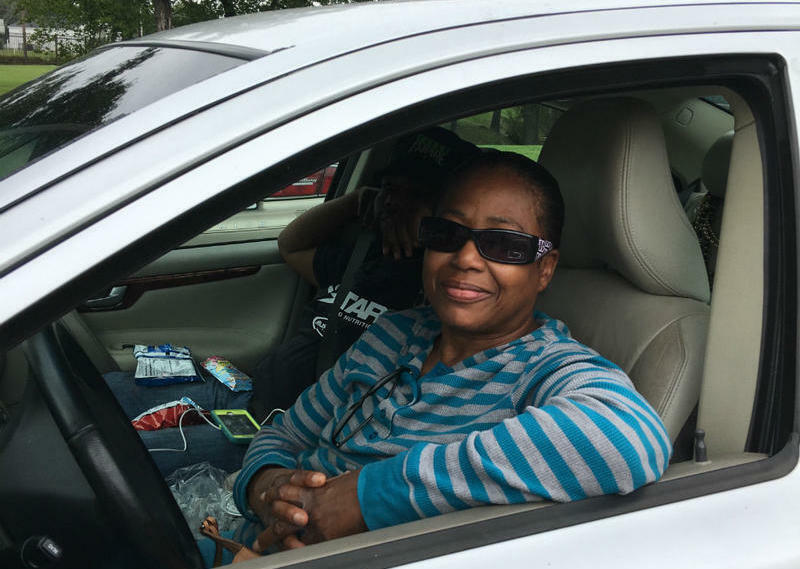 Lorrine Adamore is holed up in one of the three shelters the city of Dallas has set up for people fleeing Hurricane Harvey, now a tropical storm. It’s a familiar, and unsettling feeling. Twelve years ago she was rescued by boat when her New Orleans home was swamped by Hurricane Katrina and she relocated to Houston.